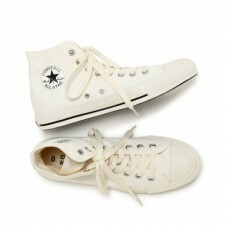 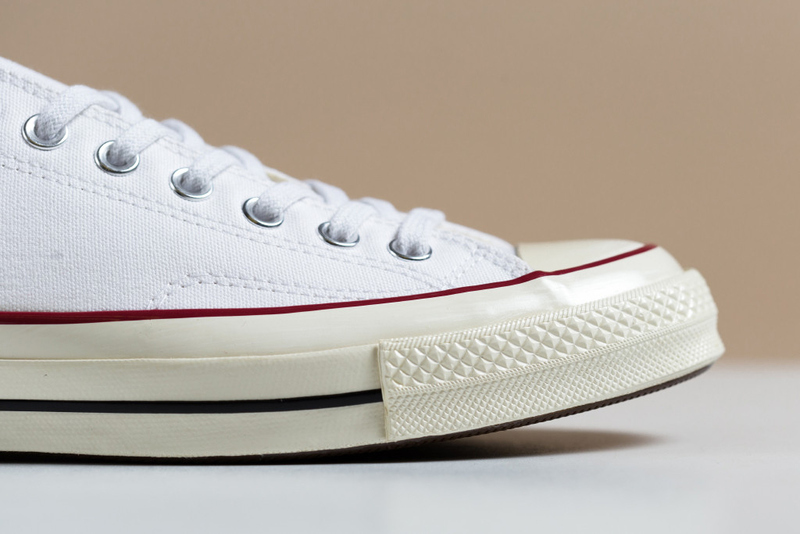 Your chucks just got a lot more comfy with the Chuck Taylor All Star II, but now they’re also getting a ‘70s makeover. 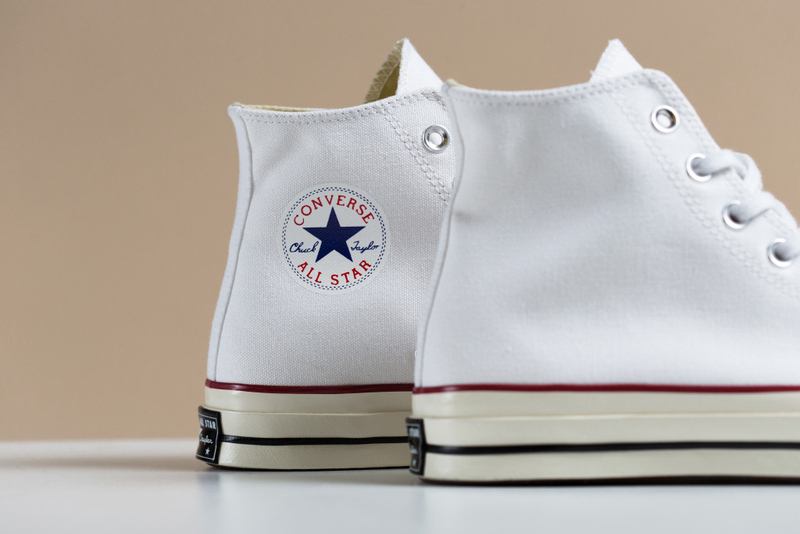 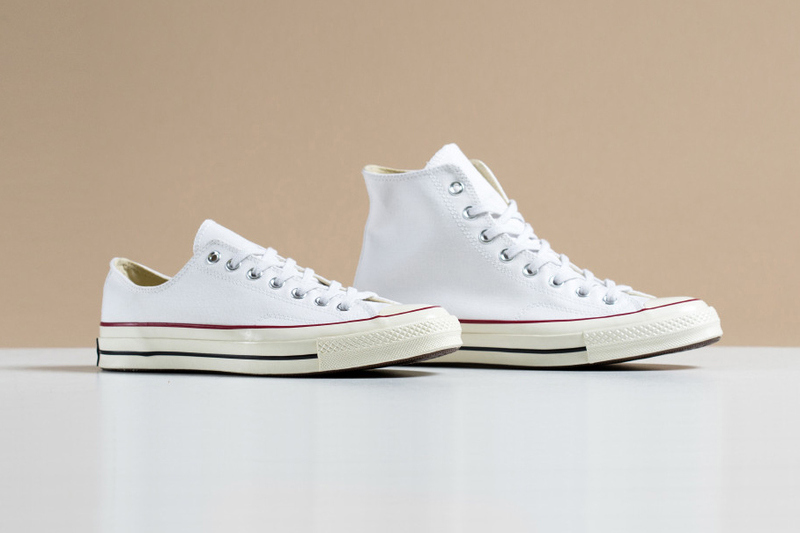 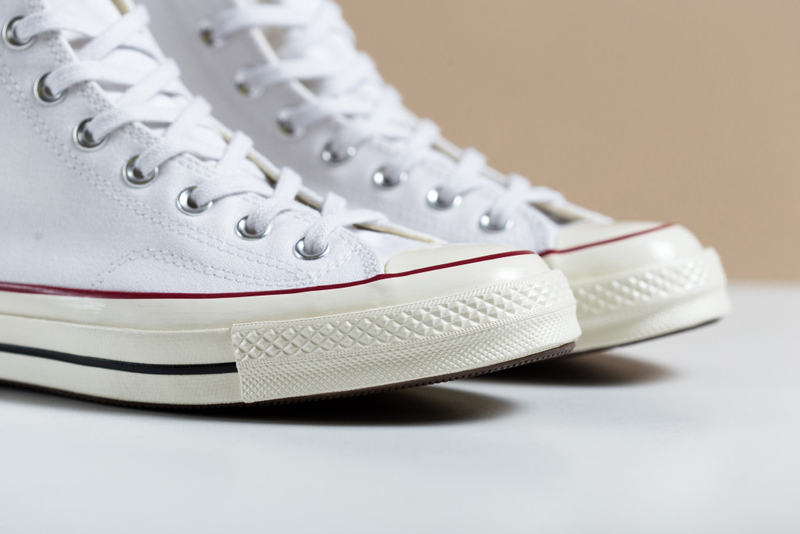 Converse just added the “Optical White” colorway in both high- and low-tops to its collection of ‘70s shoes. 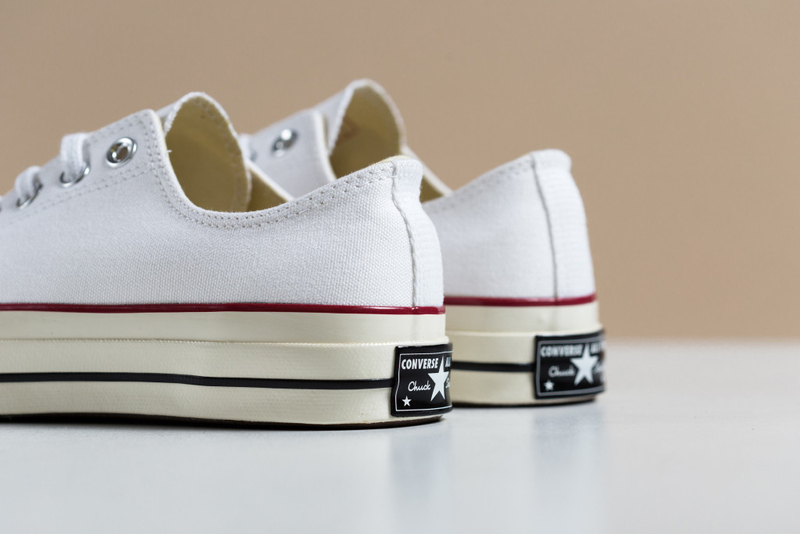 The shoe features a heavy duty canvas and red and blue foxing stripes as well as a thick midsole, stitching reinforcements and a smaller toecap. 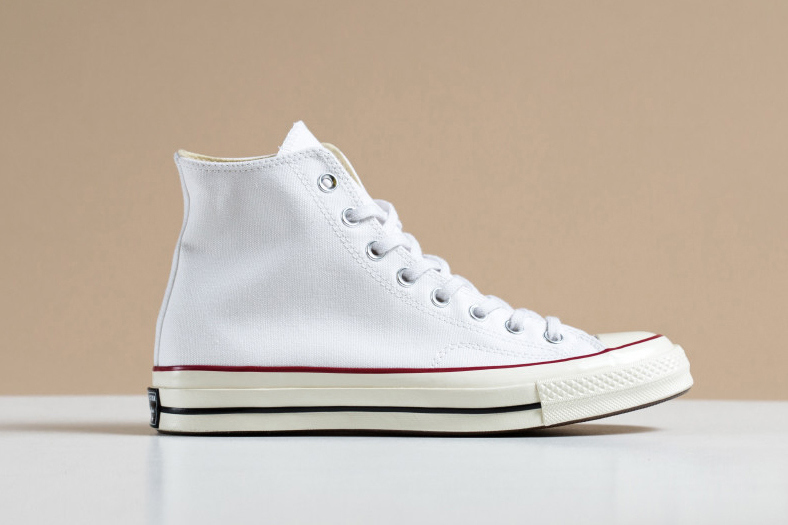 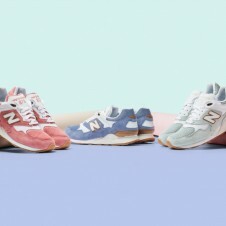 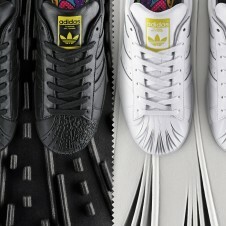 These retro kicks will run you even more than the All Star II, retailing at $80 for low-tops and $85 for high-tops. 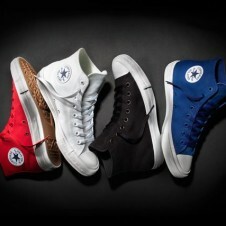 Grab yours now from Las Vegas’ Feature.